Electronic technology usb cord ball. 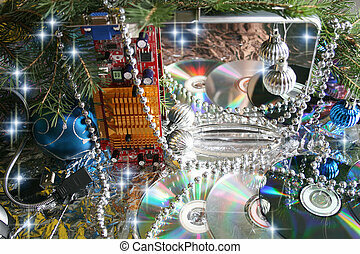 A ball of different electronic media devices ranging from a laptop to a television. 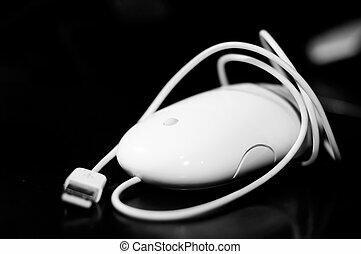 a usb cord wire is wrapped around the gadgets on a white background. 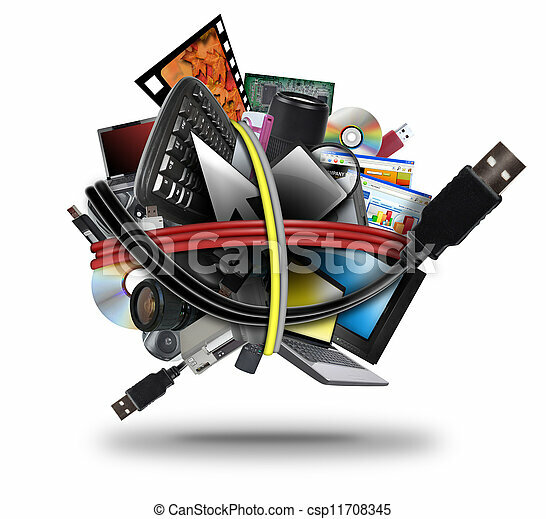 A ball of different electronic media devices ranging from a laptop to a television. 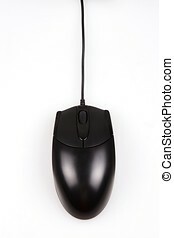 A usb cord wire is wrapped around the gadgets on a white background. 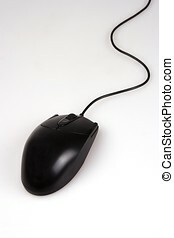 USB Mouse in Black and White. Shallow Depth of Field. 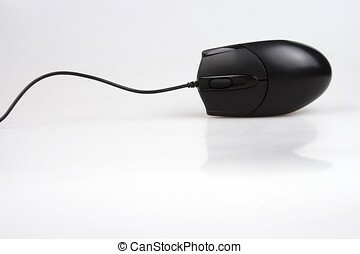 Mouse and Cable are in focus usb plug is out of focus. 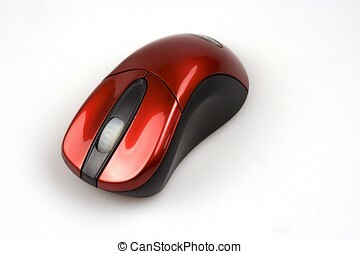 A red wireless computer mouse over white background. 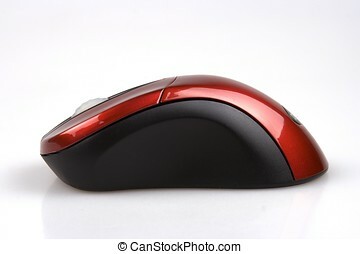 A side view of red computer mouse. 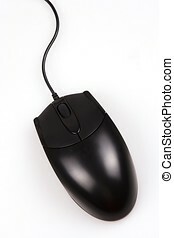 A black computer mouse in vertical view. 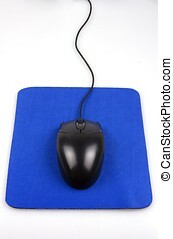 A black computer mouse with mouse pad. 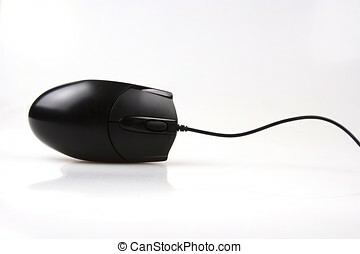 A black computer mouse in horizontal view.